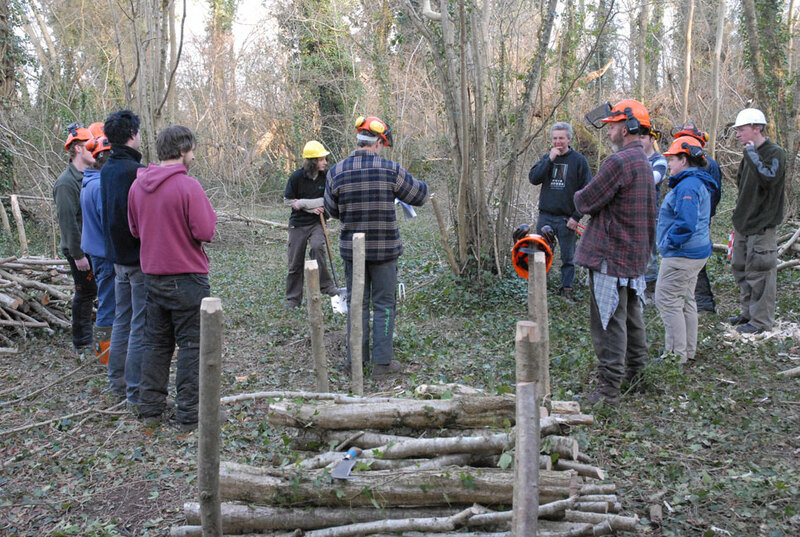 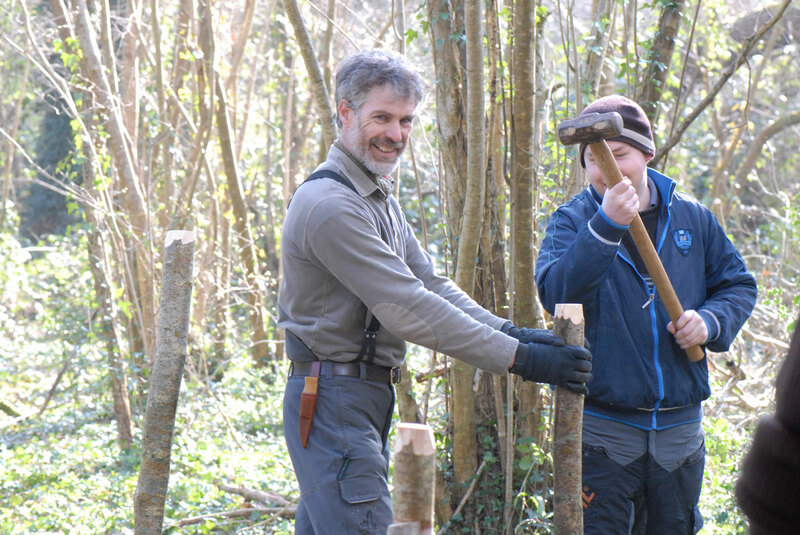 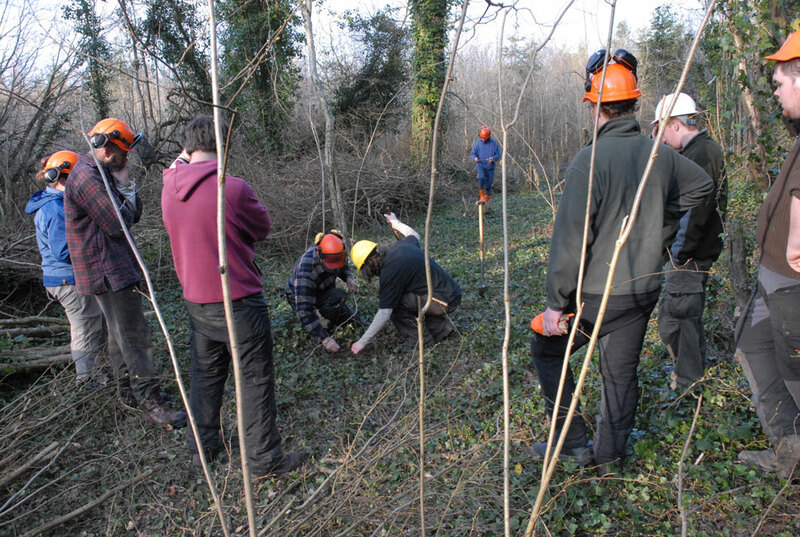 This course is designed to give, Forestry Students, Foresters, Woodland managers, Woodland owners and all people with an interest in Broadleaf Woodlands, an opportunity to gain practical experience in Traditional woodland management systems. 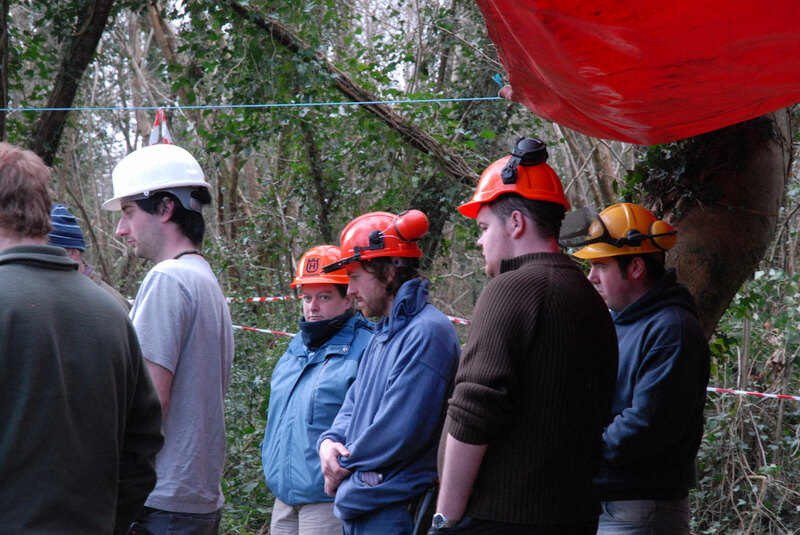 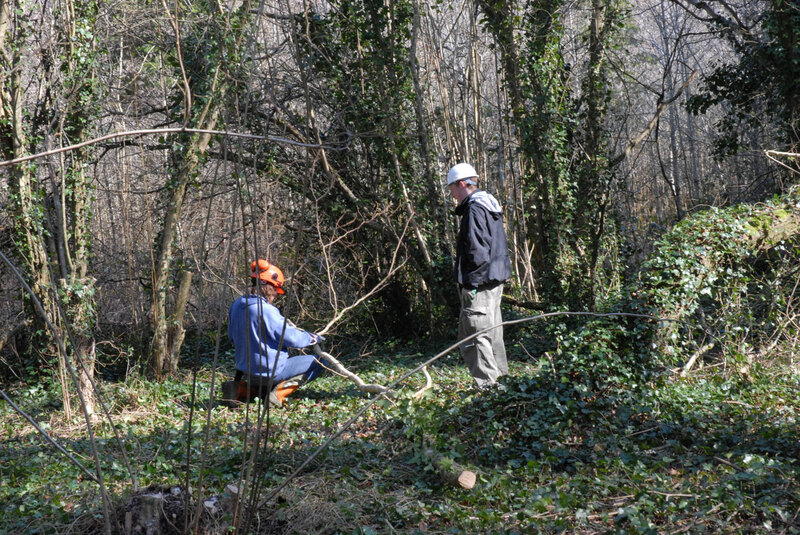 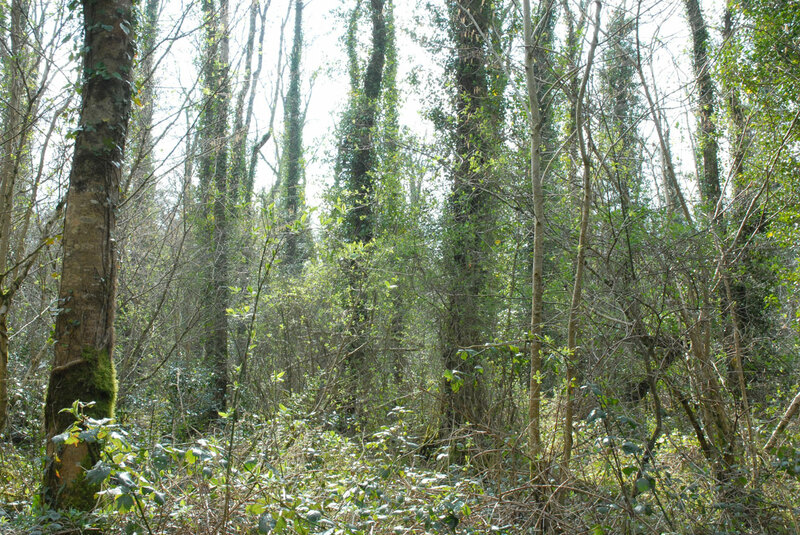 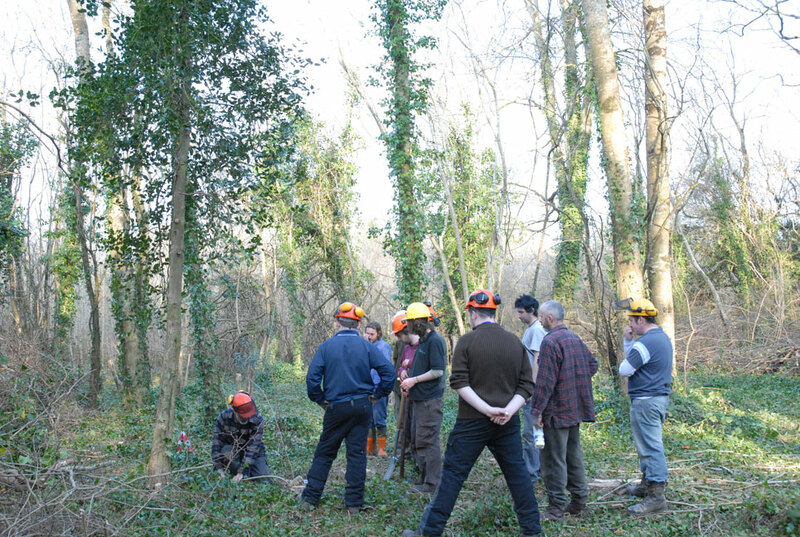 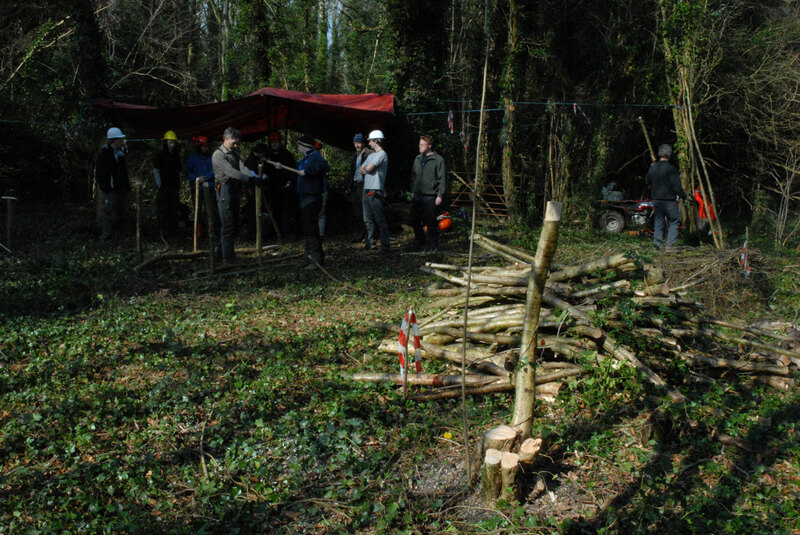 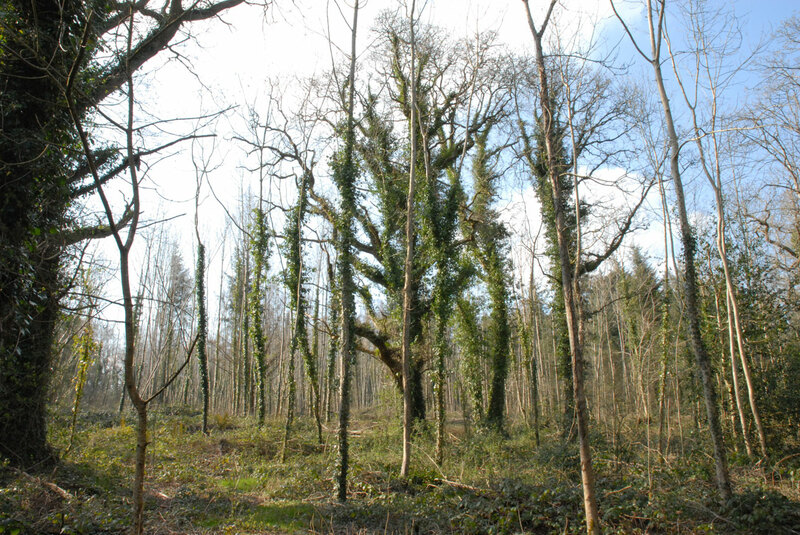 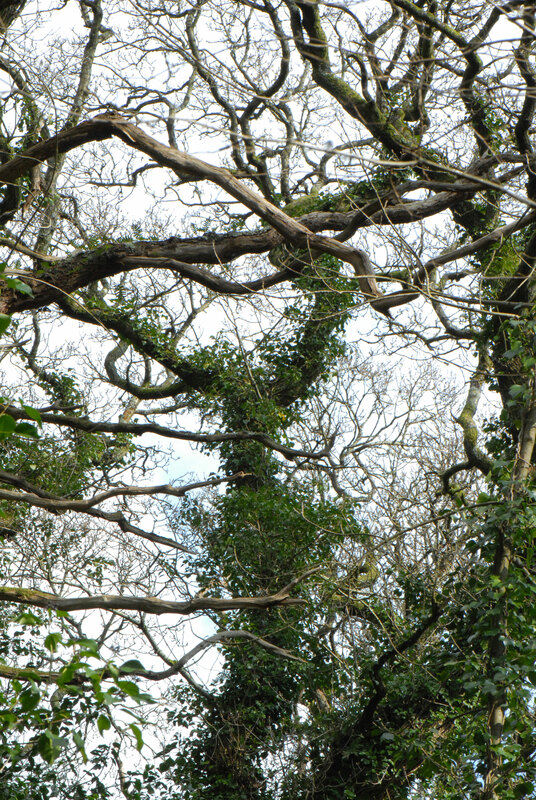 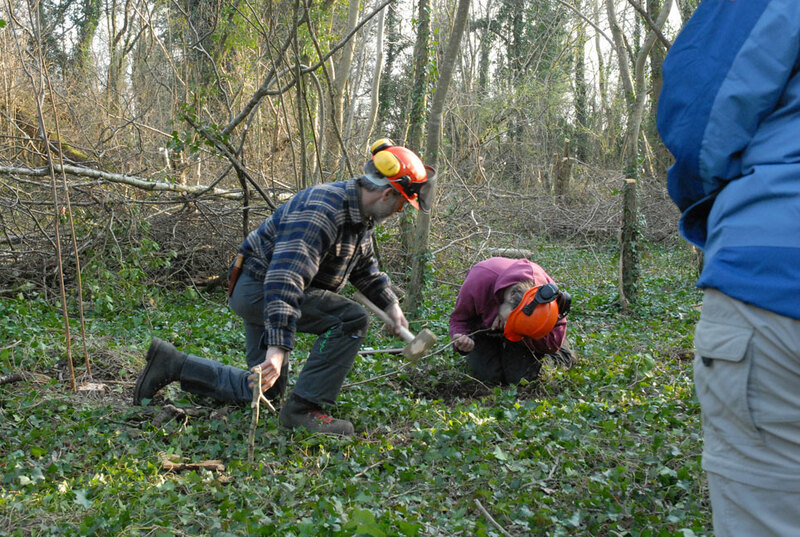 The course covers in depth, The health and safety of the site, restoration of coppice (understory) habitats, canopy (light) management, Economic Sustainability, Environmental/Ecological value and the threats from invasive species and diseases. 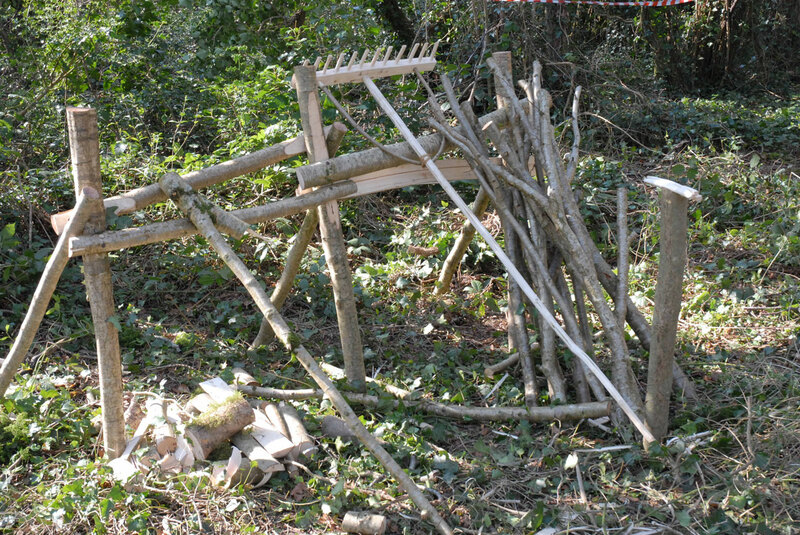 Riven Ash Gate Hurdles (see videos).